We at Parker Diamonds cut out every middle man possible ensuring the highest wholesale investment moving forward, Our core focus is personalised professional service to create custom made exclusive wholesale diamond Rings direct to the public. You deserve the best! We specialise in GIA Fully Certified Diamonds. 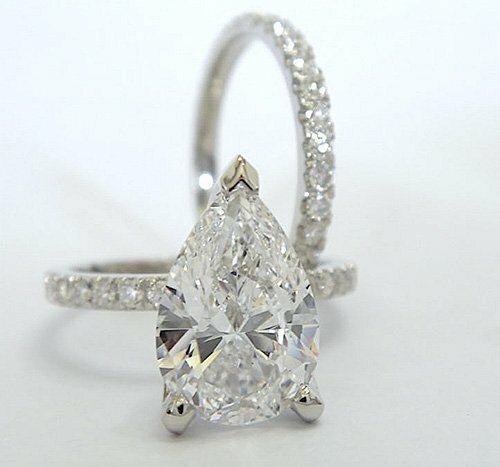 At Parker Diamonds we specialise in CUSTOM MADE diamond rings…. All rings & diamond jewellery are Custom Made! We believe in Personalised Professional Service to Custom Create your stunning design. At Parker Diamonds all our rings are Custom Made & Designed here in Australia! Our Jewellers & Diamond Setters pride themselves on exceptional workmanship & guaranteed quality! With more than 35 years operating in Melbourne. Rest assured your ring design is cared for by the best the industry has to offer! Looking to purchase that larger diamond or more expensive ring? We have additional upgrade finance available of upto $4,000 for approved applicants who want more bling on their ring! On this website you will find many different styles of engagement rings. Above are some of the rings we have completed before. See our latest styles and design updates on Facebook. Each ring design can be altered and changed to suit your individual needs. When it comes to budget please don't hesitate to communicate it to us, it helps us to make suggestions that you would not have thought of or even know about. There are certainly ways to make sure every dollar is well spent. It is no use buying a Flawless diamond, color D and it is only a 0.10ct in a solitaire ring. 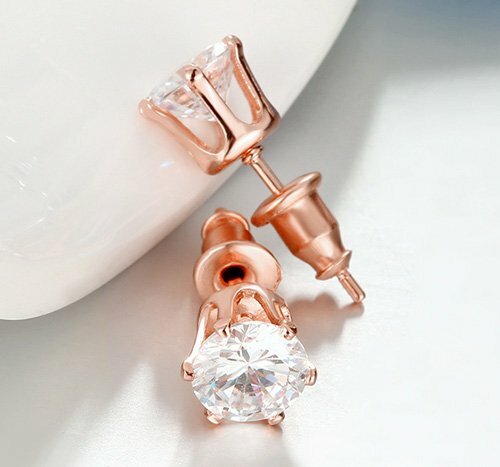 You would be better off spending the money on a bigger diamond with slightly lower clarity and color. Hi Michael, My beautiful now fiancé popped the question with your amazing diamond here in Bora Bora and I’m totally blown away! It would be great to make a time to come in and chat about the next step, we get back to Melbourne on Sunday. Thank you so much.